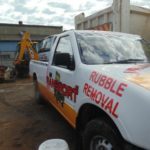 We remove rubble from homes and businesses anywhere , anytime. 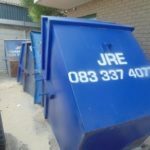 We want to assist you in keeping your environment and surrounding green free . 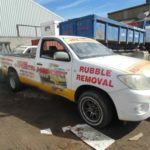 our track record speak for itself and who better than you our client and customers telling others about us. 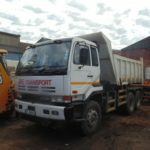 We come to your premises to make you transportation easy and stress free. 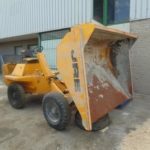 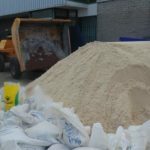 We remove your equipment from your existing premises to your current premises or where you want us to deliver it to at a convenient and safe manner. 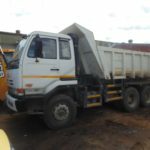 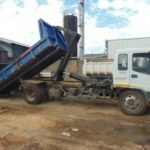 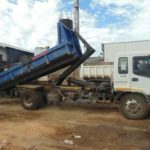 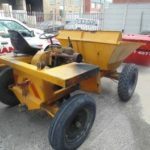 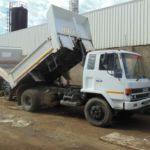 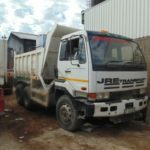 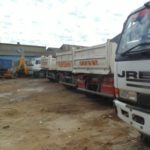 Our company has 4cube and 6cube and 10 cube skips available at your disposal.. You just say which one you require and where and we deliver it to your doorstep as well as Transport all waste and rubble away from your premises. 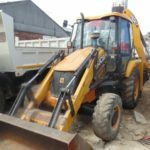 We demolish any premises or building does not matter size at a affordable rates and prices. 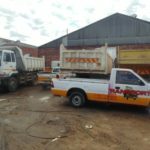 Our team of professionals works hard to give you the best service possible.